A lot has been talked and discussed about cleaning of the river Ganga but various issues have sometime or the other created major hurdles in cleaning of it. A lot has been talked and discussed about cleaning of the river Ganga but various issues have sometime or the other created major hurdles in cleaning of it. Discharge of sewage into the river by big town and cities remains a major issue. 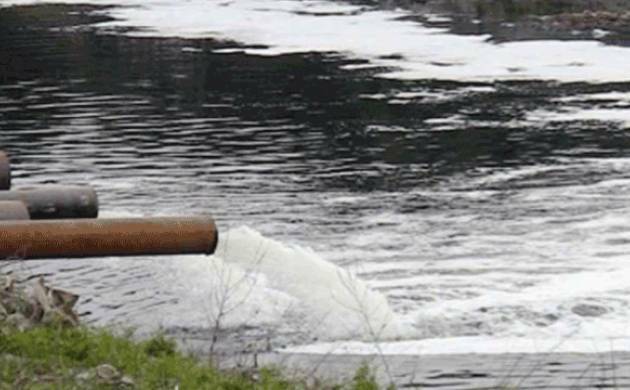 In absence of sewage treatment plants (STP), the cleaning (of the river) was a difficult task and there were some logistics and managerial problems faced by the National Environmental Engineering Research Institute (NEERI), its newly appointed director Rakesh Kumar told reporters here. The Ganga action plan initiated by Center is in the right direction according to the concerned officials but the major hurdle has always been the discharge of sewage into the river by big towns and cities. Allahabad, Kanpur, Varansi and Patna are on NEERI's priority when it comes to get rid of sewage though industrial pollution is another woe. Solid waste management was a primary concern for NEERI. Meanwhile, ten cities in Maharashtra have also been selected by NEERI to study pollution levels. The cities include Mumbai, Pune, Solapur and Nagpur.